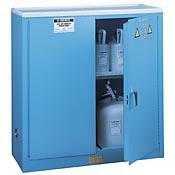 We carry a wide range of cabinets for your cleanroom storage needs, from safety to HEPA filtered. 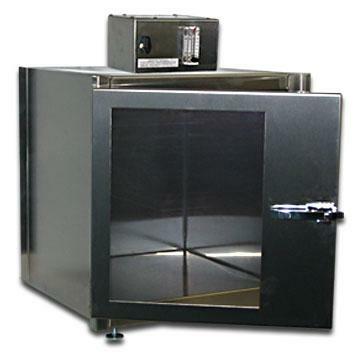 CleanroomSupply offers a full line of Desiccators and accessories for any application from clinical to research. These storage cabinets, constructed with a welded, 16 Gauge cold-rolled steel shell and finished with white baked-enamel paint, are designed to meet a variety of cleanroom needs.